You can add an existing EOS mainnet account to your Exodus wallet. 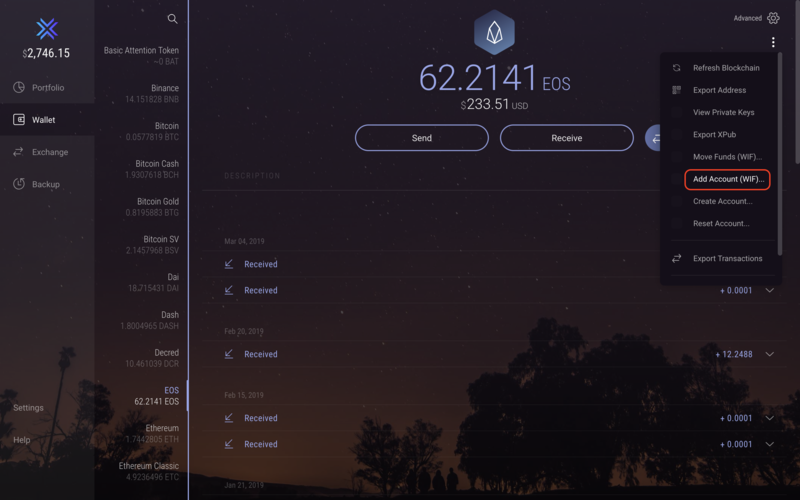 Your EOS account will first need to be activated in a mainnet EOS wallet (SimplEOS, EOS-Voter, and Scatter are the most commonly used). This method only works before an EOS account is created in an Exodus wallet. Download and install a mainnet EOS wallet such as SimplEOS, EOS-Voter, or Scatter. 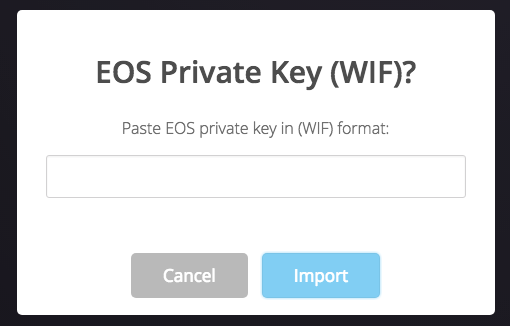 Import the EOS private key that you received at the time of your registration into the mainnet EOS wallet you installed. Open your Exodus EOS wallet and click the three dots in the upper righthand corner to open the Asset Menu. Choose Add account (WIF). Paste the private key into the dialogue box. The account is now available in your Exodus wallet, as well as the mainnet wallet.